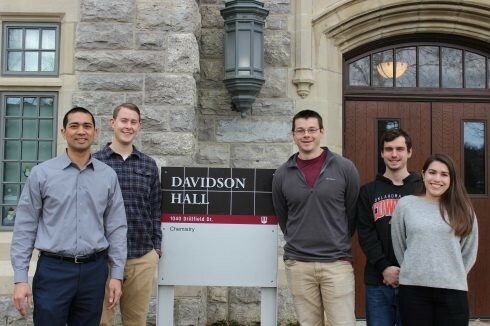 Santos received this research grant in collaboration with Kevin Lynch, a professor of pharmacology at the University of Virginia. Lynch will oversee the biological testing of the drug. The NIAID award builds on an existing research grant from the National Institute of General Medical Sciences, which was awarded to Santos and Lynch in September 2016 to discover inhibitors of the enzymes that synthesize a molecule called S1P.